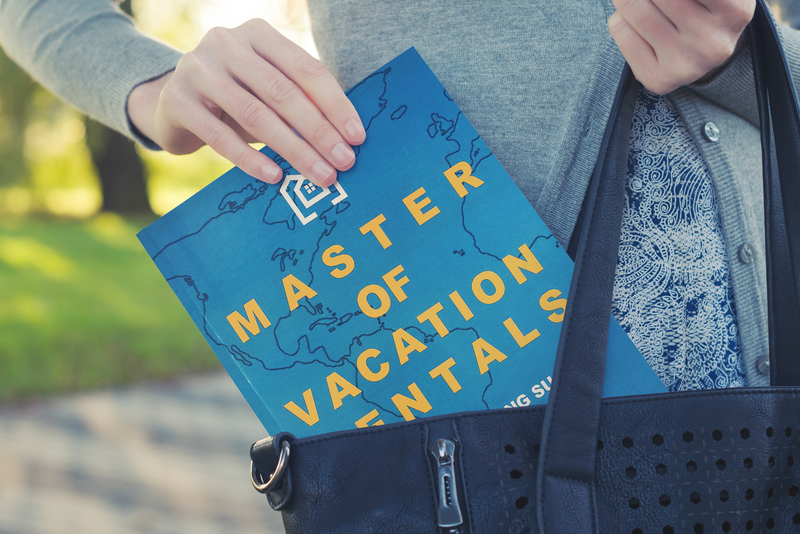 LET YOUR SUCCESS START TODAYMaster of Vacation Rentals is a concise but totally comprehensive and very easy to read step-by-step guide to become a successful and profitable vacation rental host on Airbnb or any platform. From finding and improving a property to using design, deals, pricing and calendar tips as well as guest service, Jeff shows you through true stories and examples how to achieve great reviews for profit and growth! 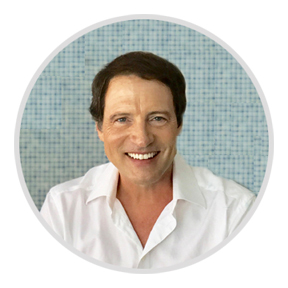 Jeff Pierce is an Airbnb Superhost, real estate broker, house flipper, lecturer, MBA and Silicon Valley professional. 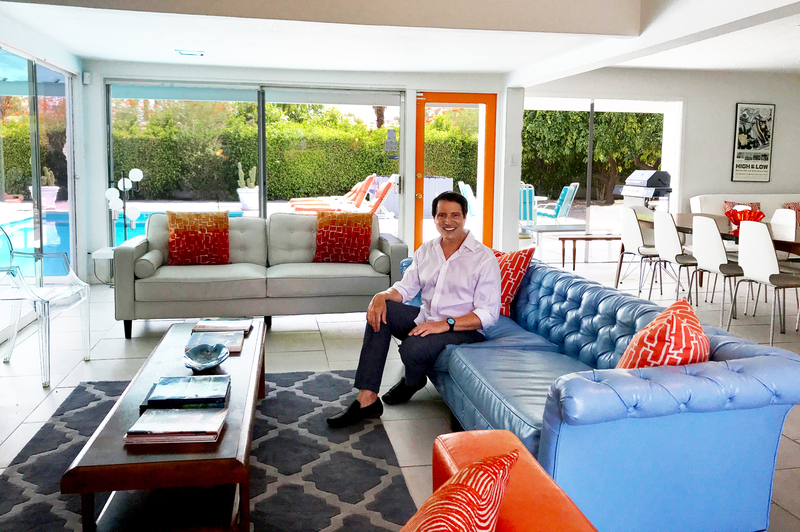 He’s here to help by breaking down the process into 10 manageable steps for you to succeed and profit in the new home sharing landscape! GET EXPERT HELPFind a qualified property manager to ensure your investment and your guests are in good hands.